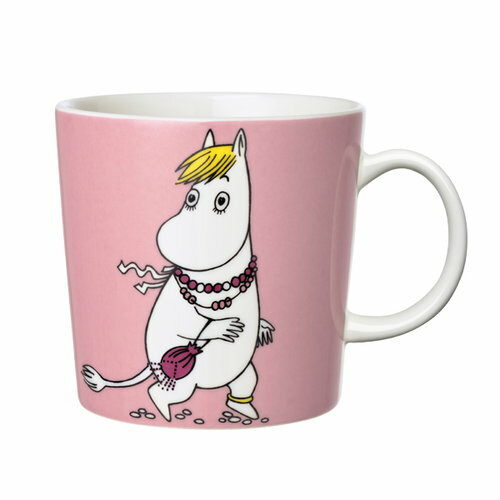 Moomin mug Snorkmaiden by Arabia presents the lady of the Moominvalley. 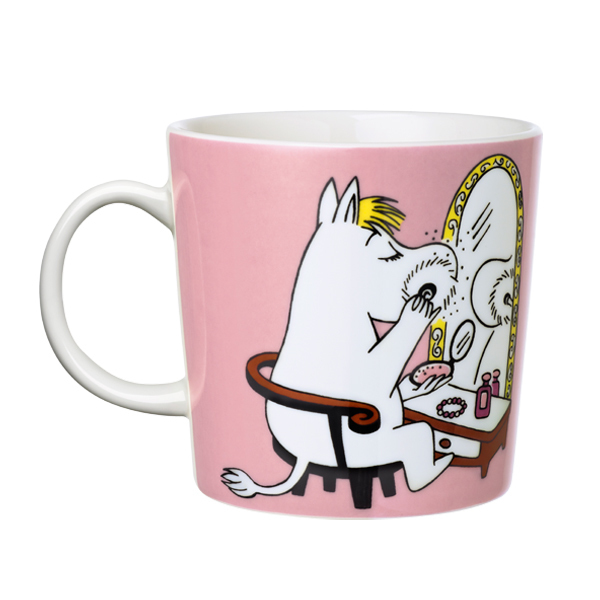 Snorkmaiden loves dreaming and flirting, but she is also extremely clever when needed. The ceramic Moomin mugs are great for serving tea, coffee as well as hot chocolate and will cheer up any table setting.